Chris is one of our most knowledgeable hydraulic engineers. 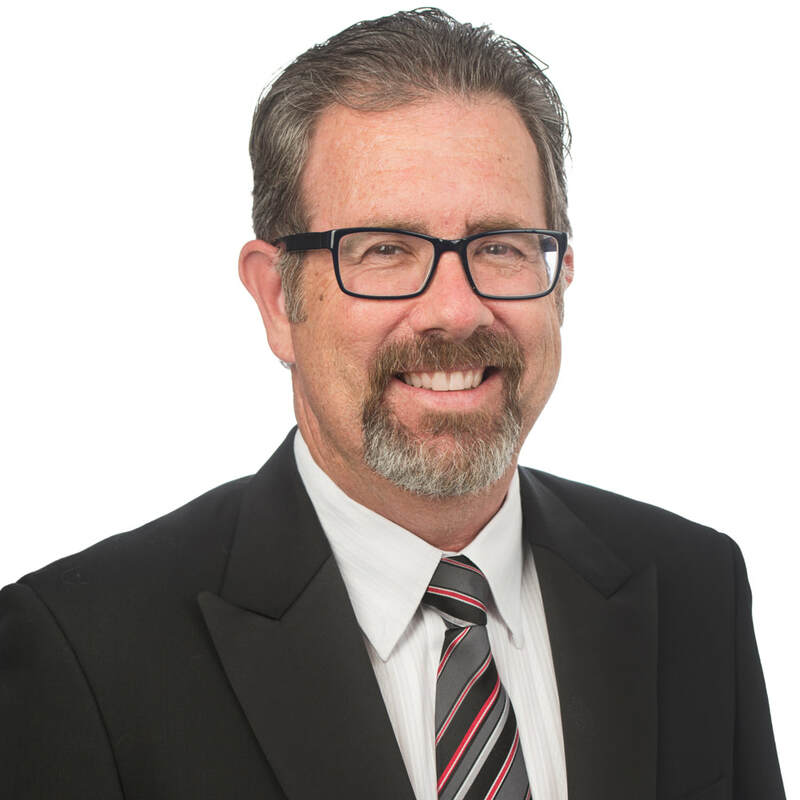 With over 35 years industry experience, Chris possesses high-level expertise in the design and execution of projects and client relationship management. An expert in the hydraulics industry, with an interest in new and emerging trends and technology, he is dedicated to working with clients to design tailored hydraulic systems solutions to meet their needs. Over the years, Chris has had experience with a wide range of public and private sector projects, in industries such as health, education and residential, making him a valuable asset to clients. Chris is responsible for the design and documentation of hydraulic system services, as well as the relevant tendering and client liaison process which includes project management and consultancy assistance during construction.